Recently, Essential made a statement in which they said they are skipping Android 8.0 and going straight to Android 8.1 instead due to stability issues with Android 8.0 Oreo. Today, Essential announced that the Android 8.1 “Oreo” update was rolling out in their beta channel. 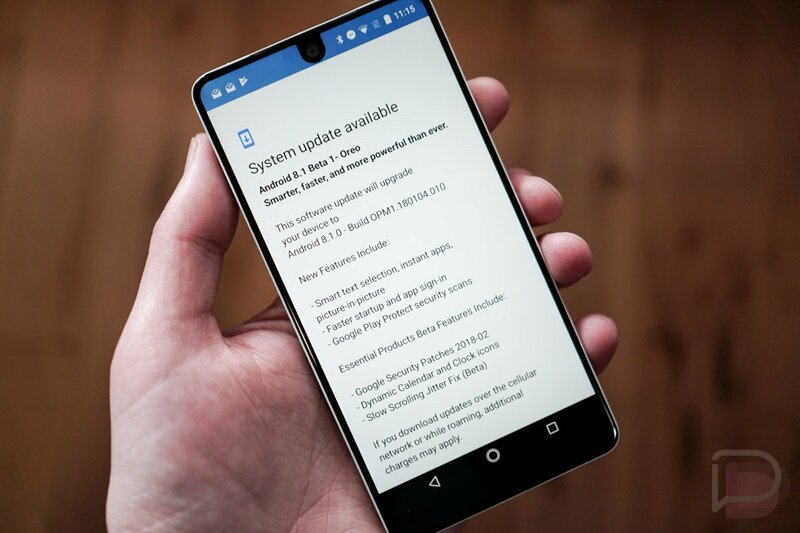 And when Essential says something is rolling out, they mean it – you can download it right now. 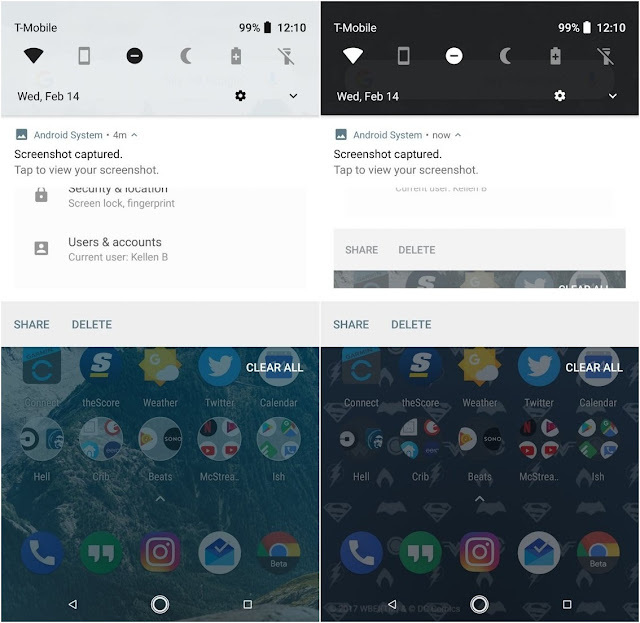 Users who opted through their beta program got the update which includes picture-in-picture mode, smart text selection, faster startups, etc., just like you would have received with Android 8.0. However, Essential seems to have found a solution to address one of the phone’s biggest bugs. 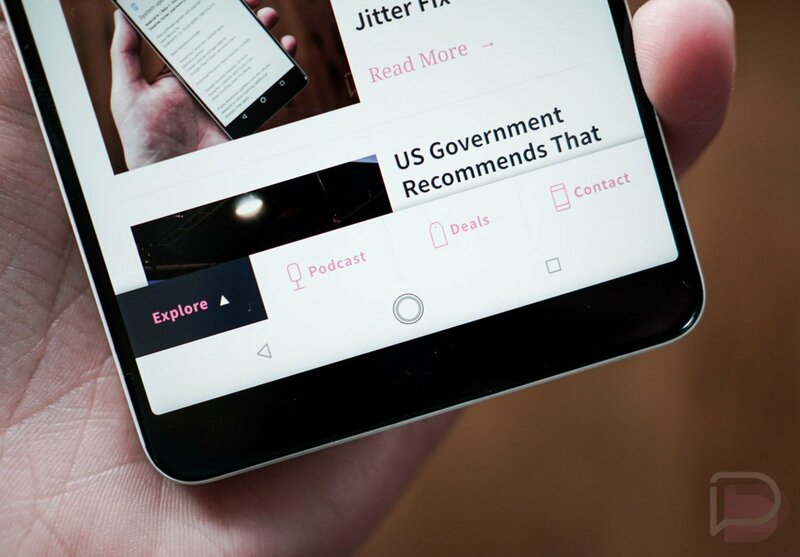 Listed in the changelog is a “Slow Scrolling Jitter Fix (Beta),” that could add some much needed smoothness to the Essential Phone’s user experience. Also, this update also brings redesigned navigation buttons with smaller back and app switcher buttons straddling a bigger home button. Also, like on the Pixel Launcher, the phone’s theme now switches between dark and light depending on your wallpaper. In addition to that possibly fix, they tossed in February’s security patch and dynamic calendar and clock icons. The update arrives as OPM1.180104.010 and weighs in at roughly 492.9MB for those on 8.0 Beta 3. If you are interested in joining the Essential beta program, head over to Essential’s site.